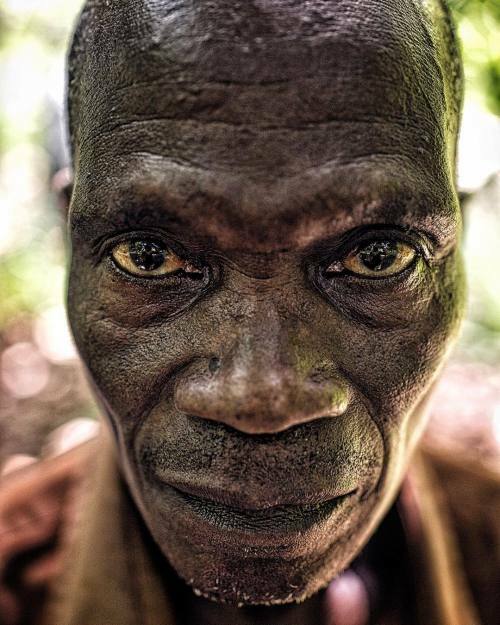 Portrait of a bush cocoa farmer. Shot #onassignment Just in my studio this week editing pics for clients. #photojournalism #documentary #portrait #ghana" By benlowy on Instagram.